Part poem, part lullaby, this gentle story celebrates a baby’s wonder at our beautiful world. 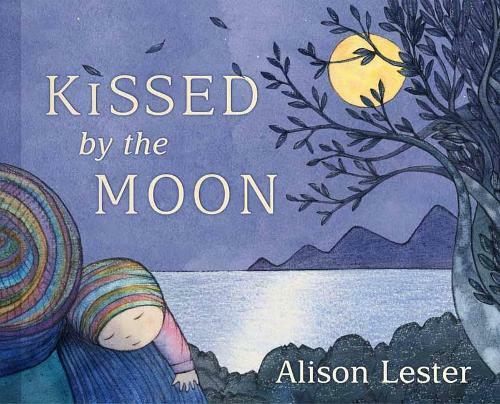 From Australia’s favourite picture-book creator Alison Lester comes a timeless book to share and to treasure. Now in a gorgeous board book edition.